When people think of haunted spots in Colorado they often consider the fairly popular Stanley Hotel or even Cheesman Park which topped our last list of 10 Creepy and Real Haunted Places in Colorado. 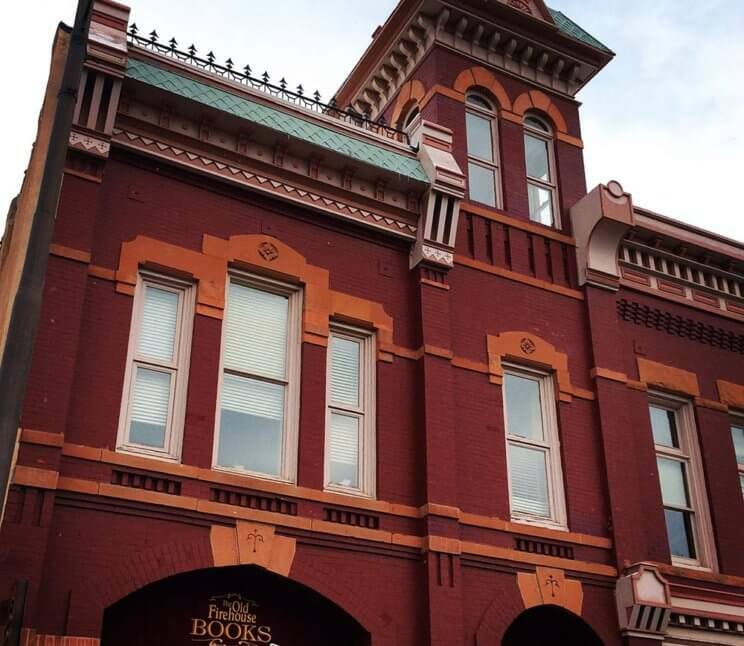 The spooky season is coming around again and here are seven more spots in Colorado that will leave you chilled and peaking under your bed before you sleep tonight. In Lafayette there is an old cemetery that was originally purchased as paupers final resting place. Many who came to rest here for eternity never got a headstone, but one person did – Fodor Glava from Transylvania. 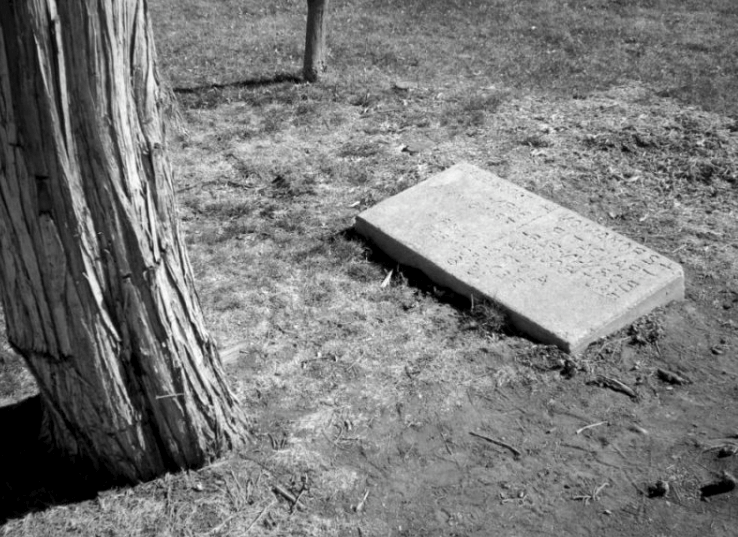 Local lore says he was a vampire and the tree that is over his grave grew from the stake that was thrust in his heart to keep him from rising and causing havoc. Local kids report seeing a tall dark figure sitting atop the grave. Paranormal investigators have caught pictures of orbs floating around the headstones and voices hissing from another world. You might visit the grave, but perhaps you should be sure to eat something with a little garlic before hand- just to be on the safe side. You might be surprised to find a little pride in Colorado for our very own cannibal and the sortied story that led him to fame. The short version of the story begins in 1874 when Alferd Packer and a number of other explorers ventured into the mountains dangerously close to winter. Through unfortunate circumstances Alferd killed a man in self defense, but was stuck in the mountains for the winter and had to survive. When the bodies were found it was assumed that Alferd had murdered and eaten everybody and off to prison he went. However, one of the first female reporters in Colorado history, Polly Pry (not her real name, but she is an interesting gal too!) set about clearing his name and successfully got him freed from prison. In the last few years of his life he was known to be vegetarian. 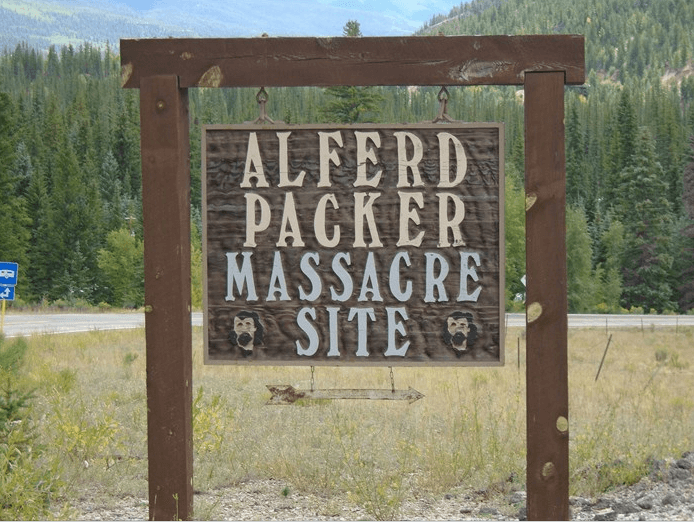 You can visit his grave in Littleton, or eat at the ironically named Alferd Parker Grill at Colorado University, or contemplate the cannibal massacre site in Lake City. Maybe bring friends and make a picnic out of it. Step into the cozy Happy Lucky Tea House in downtown Fort Collins and while you contemplate what kind of tea you are in the mood for take notice of your surroundings. You might notice the brass fire pole coming down from the second floor, or the marks on the floor that used to guide the fire truck over the floor supports. The Fort Collins fire house was also the first jail in town and there are holding cell bars still visible on the windows in the back. This was also where they held James Howe after he murdered his wife in broad daylight on April 6, 1888. That night a group of towns people came to the jail and broke him out, only to lynch him in front of the courthouse just down the street. Some say his ghost can be seen pacing the back alley, fierce and angry. Sitting in the calm of the teashop you might be grateful for the warm cup between your hands as his ghost walks by and leaves a chill on your neck. To hear the whole story, see the remnants of the jail in the basement of the fire house and explore other haunted locations in Fort Collins consider going on the Ghost Tour with Fort Collins Tours. This tour company can take you and other willing victims to visit the lonely spirits in Old Town all year around! 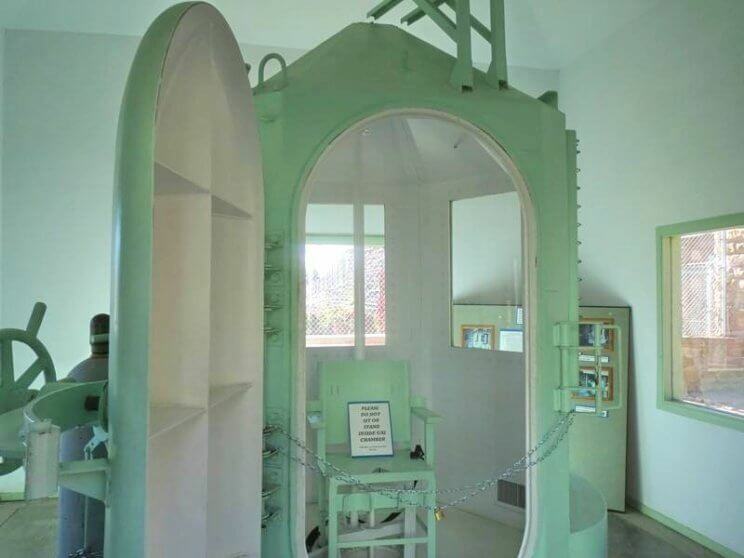 In 1988 the Museum of Colorado Prisons opened its cells to the public with the purpose of preserving and displaying the historical prison system in Colorado and also serving as a reminder that being naughty has real consequences. Tour the cells, work yards, solitary confinement and get an up close experience of a very uncomfortable place to stay. Only 8$ for adults and 6$ for children, this is a prison museum also has a gift shop so you can pick up a book about the less savory characters who stayed in those cells. Psst…you can also find the Nation’s Smallest Jail in Haswell, Colorado. It fits four prisoners and is about the size of a tiny home. 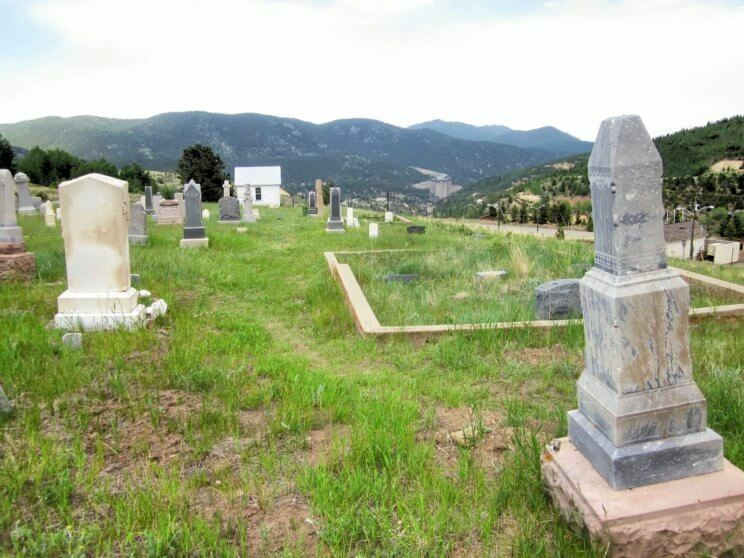 If you care to gamble with your money and with your nerves, than take a drive up to Black Hawk, CO. You can risk some money and after the moon rises, visit one of the most haunted spots in Colorado by driving to the Central City Masonic Cemetery, in Gilpin County, Colorado. There are eye-witnesses who say a ghost comes to lay flowers on the grave of her beloved every November 1 and that she was his unrequited love in life. You might go up there and only find crumbling stones and a quiet place to contemplate your mortality. Or you might see a woman coming to visit a grave as she does every year, for eternity. In April 1914 striking coal miners and the Colorado National Guard clashed after months of tension, culminating in one of the bloodiest events in American History. In process many miners died including thirteen women and children who suffocated in a fire while trying to hide. While the press originally had been on the side of the mine owners, after the massacre they joined the miners and the following articles and protests led positive change in the working and wages for the community. 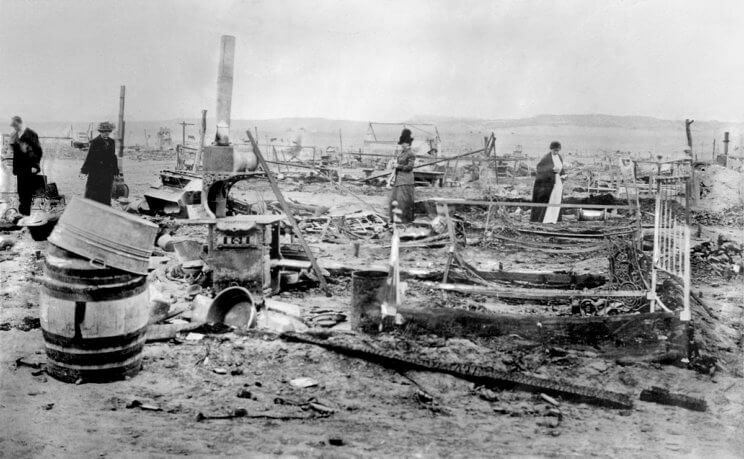 The event and site of the Ludlow massacre have been commemorated and in 2009 became a National Historic Landmark. Visiting the memorial is a sobering event as well as making your way down the road to the ghost town of Ludlow where you can still see the hulking remains of the company store, saloon and a few homes. Speaking of ghost towns, Colorado state is littered with abandoned mines and ghost towns. During the Silver Boom towns would spring up in the mountains, become bustling centers and then empty out in a few decades as the silver would dry up. 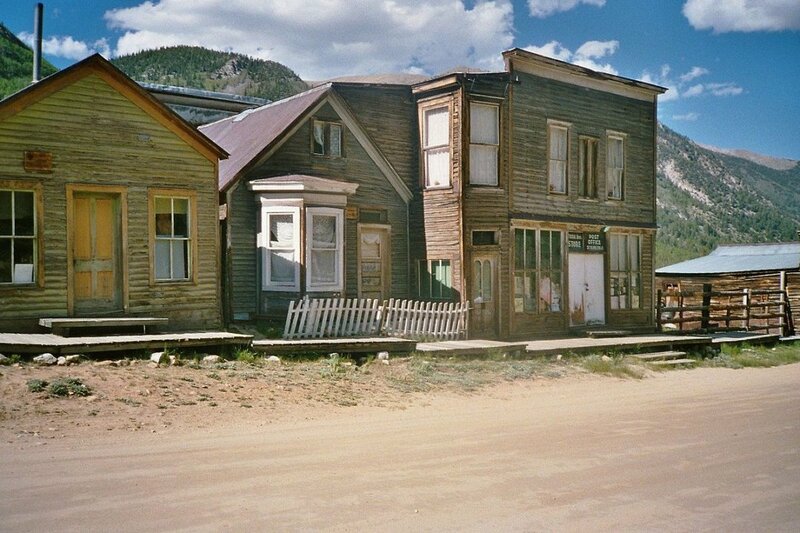 One of these towns that has been preserved is St Elmo, which you can find by following Highway 285 into the mountains. St Elmo was officially founded in 1880 and more people came to mine the mountains until the town was 2000 strong and mined $60,000,000 out of the ground. But by 1922 the mine had dried up and the last people in town got on the final train to leave St Elmo. This town could have met the same fate as many others, falling into ruin until the buildings collapsed under the snow in the winters, but folks near the area kept it up and eventually reopened the General Store through part of the year. It is a quiet place to visit and walk the empty streets, imagining a time when folks lived and worked in the stores, when the saloons were open and if you stand near one of the abandoned dancing halls you might hear music drifting out from centuries before.